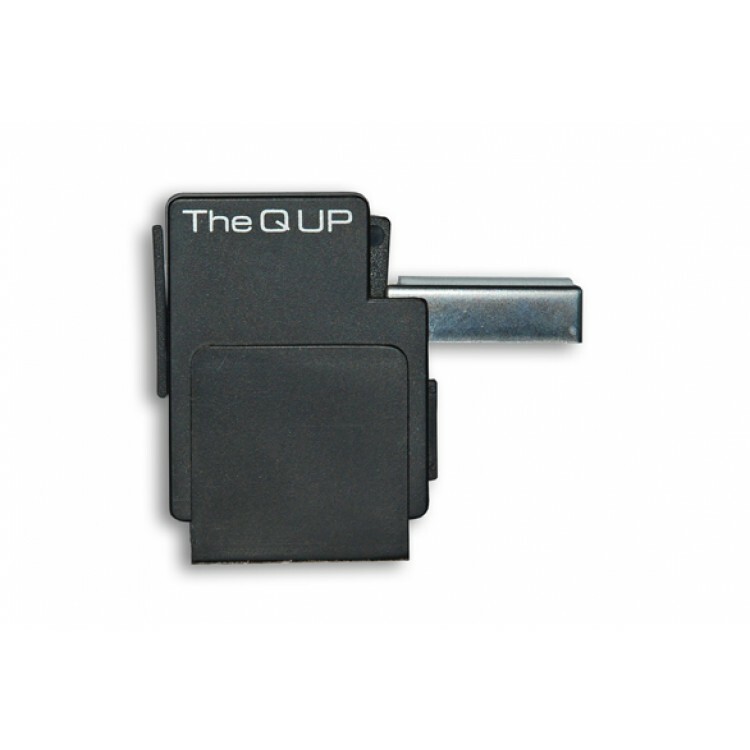 The Q UP is a high precision device that safely lifts your tonearm at the end of the record. The Q UP can be installed in minutes, without tools, and is designed to fit on most manual turntables. Based upon a trigger and lift design, now reborn and modernized to work with either classic or contemporary turntable / tonearm combinations The Q UP can be configured for a variety of tonearm heights, thicknesses and shapes. The Q UP only interacts with the tonearm at the end of record and does NOT adversely effect the tonal quality of your system in any way. No need to worry about falling asleep with your record playing or forgetting it is playing if you get distracted.